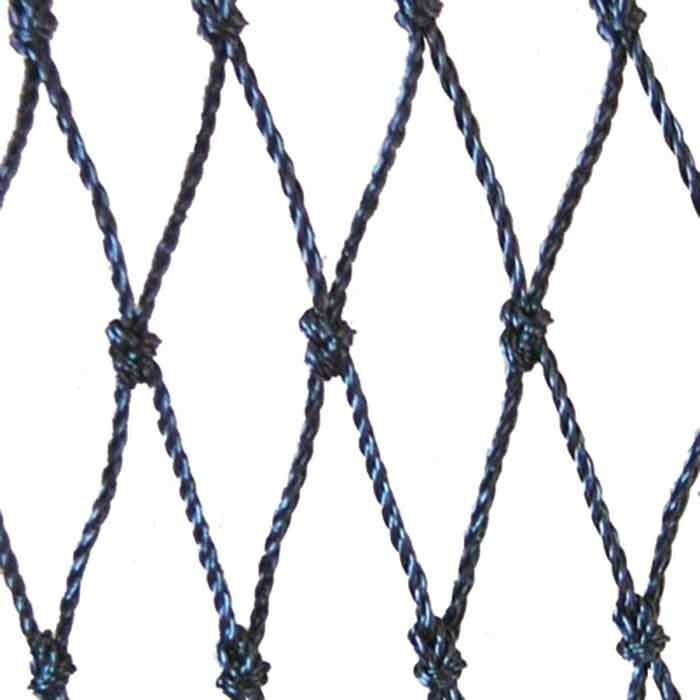 Because of the characteristics of this netting it is recommended for fykes, trap nets, leader nets, barrier nets and large seine nets on boats with net rollers. If required this netting can be cut to square mesh shape. Diagonal joining seams would have to be accepted.